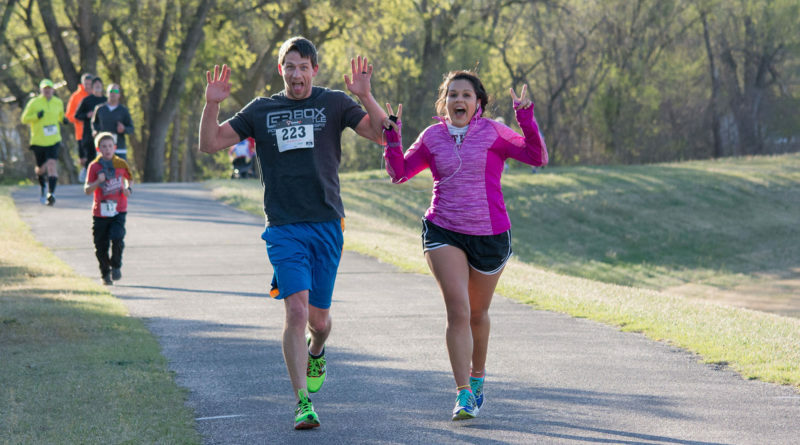 The 22nd annual Run/Walk for Relief 5k is an event of the Kansas Mennonite Relief Sale taking place April 12 & 13, 2019 at the Kansas State Fairgrounds in Hutchinson, KS. The race begins in Rice Park, Hutchinson, at 8am on April 13th and is an out and back course on the paved J.P. Martinez Trail. Visit the Relief Run/Walk Page or Run for Relief Facebook Page for more information and updates.